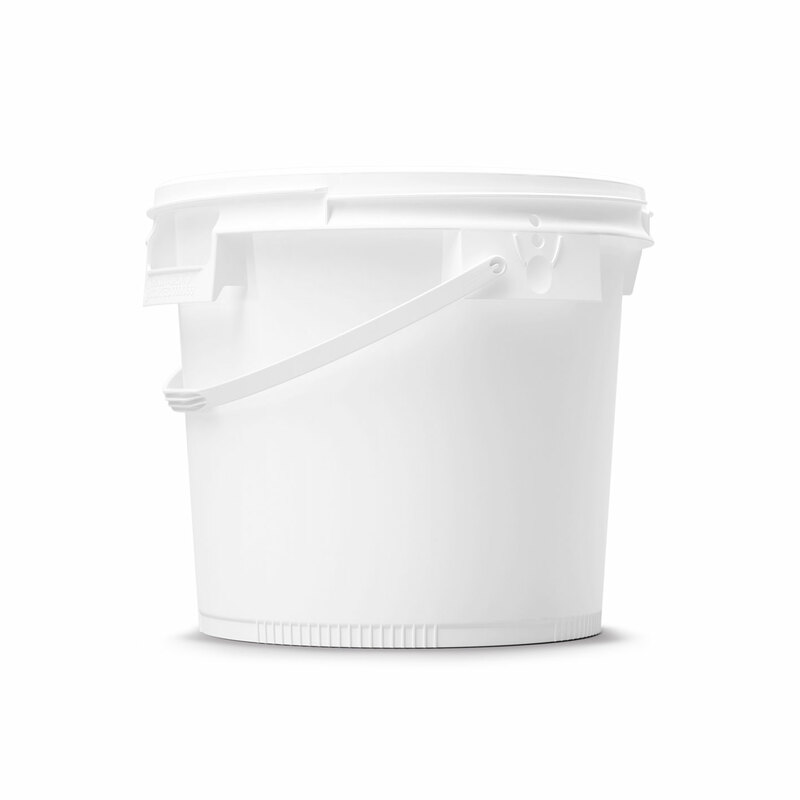 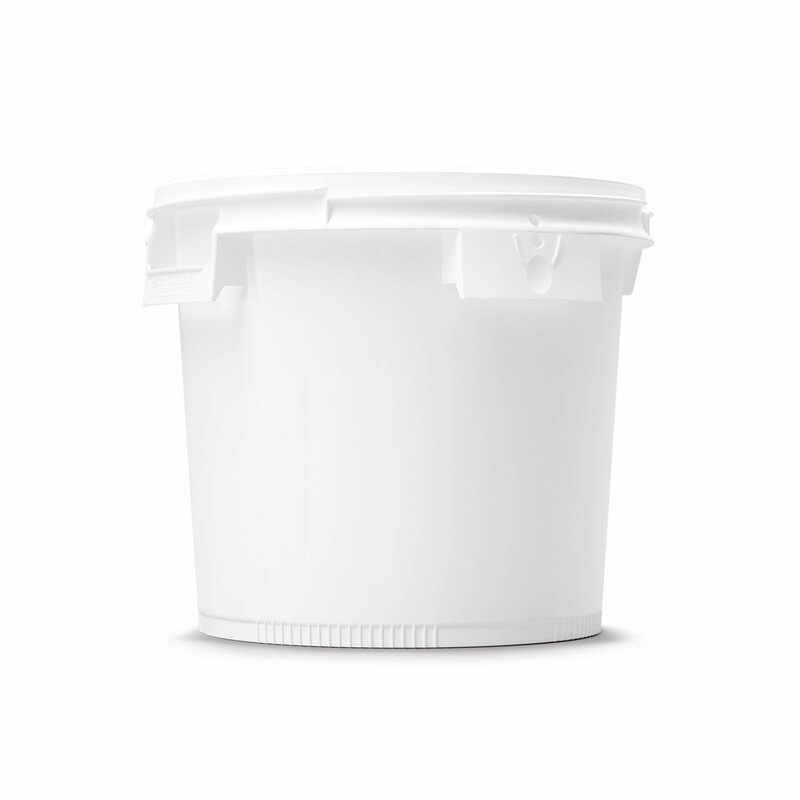 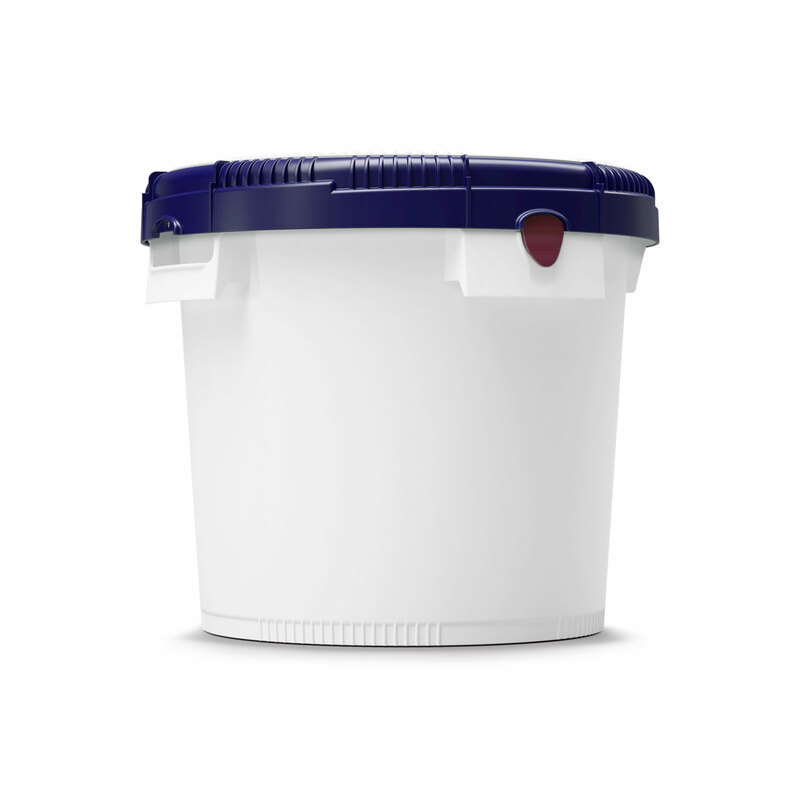 This UN certified pail lowers the cost of and reduces the space needed for storing and shipping empty packaging. 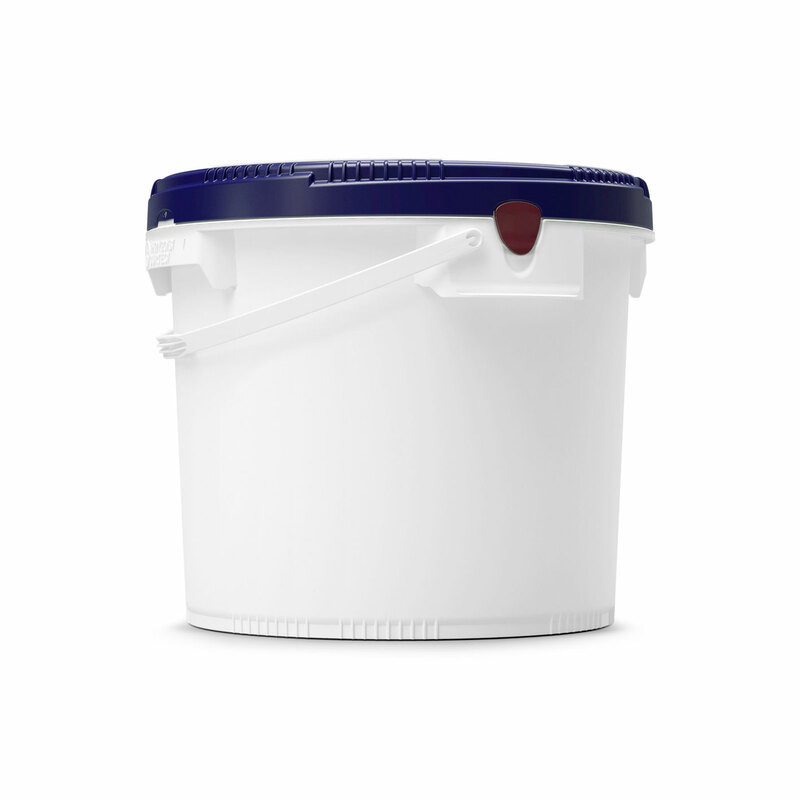 It protects your valuable products from moisture, from contamination, and against tampering. 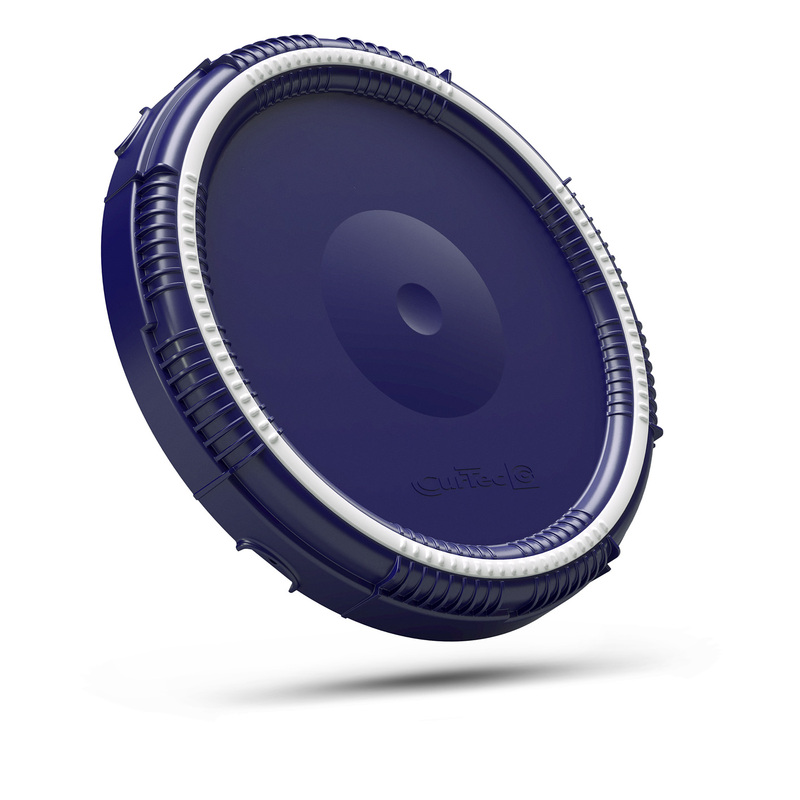 The quarter-turn screw lid closure reduces handling time.